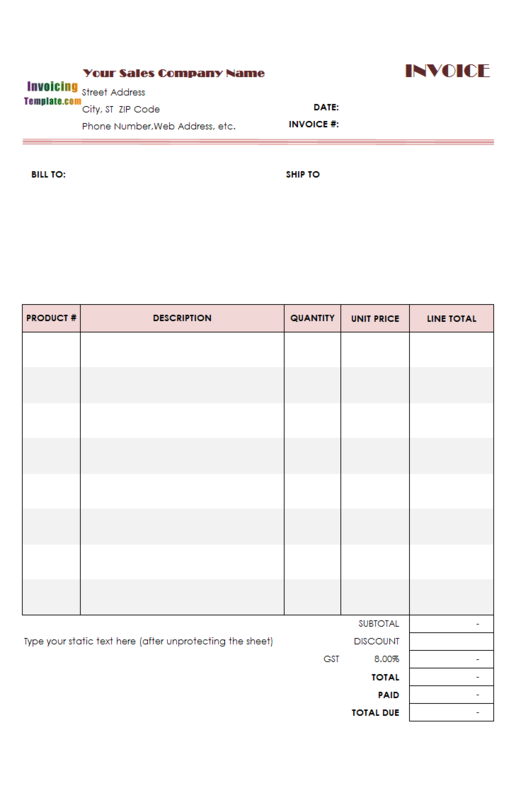 Looking for free invoice template for your graphic design work in InDesign, illustrator or Photoshop, or even PDF? 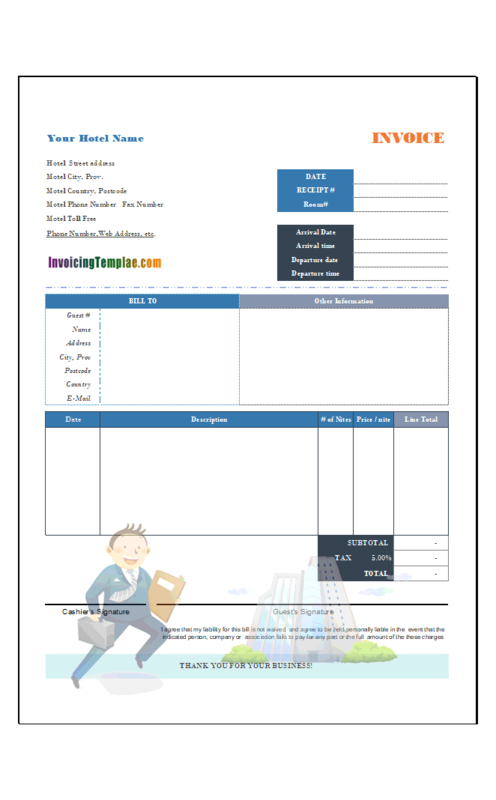 Here at InvoicingTemplate.com we have a number of templates and examples designed for you. 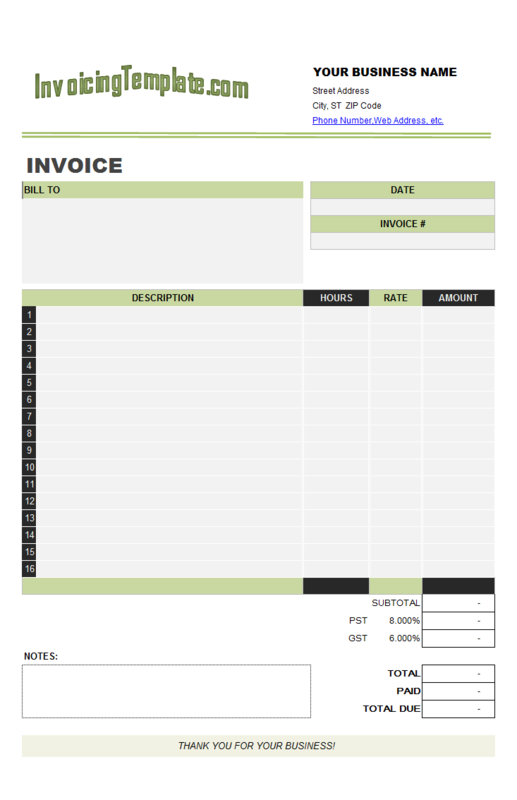 Graphic Design Freelance Invoice Template is a sub-topic of Designer Invoice Templates In Excel , Freelance Invoice Templates Excel . 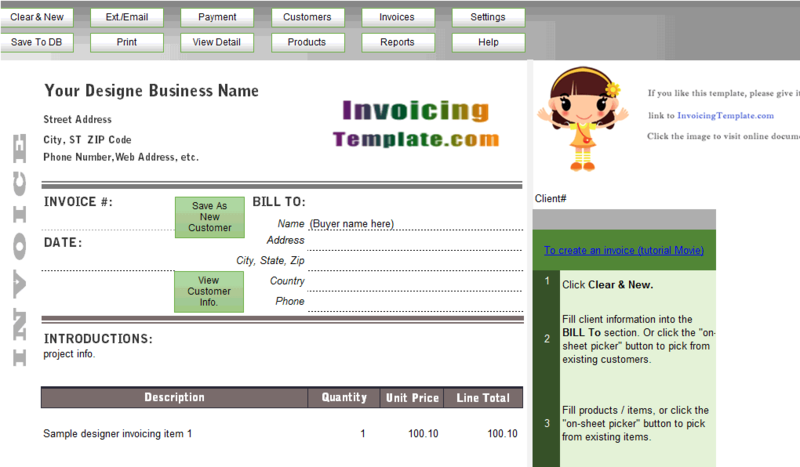 Here are our templates closely related to Graphic Design Freelance Invoice Template. 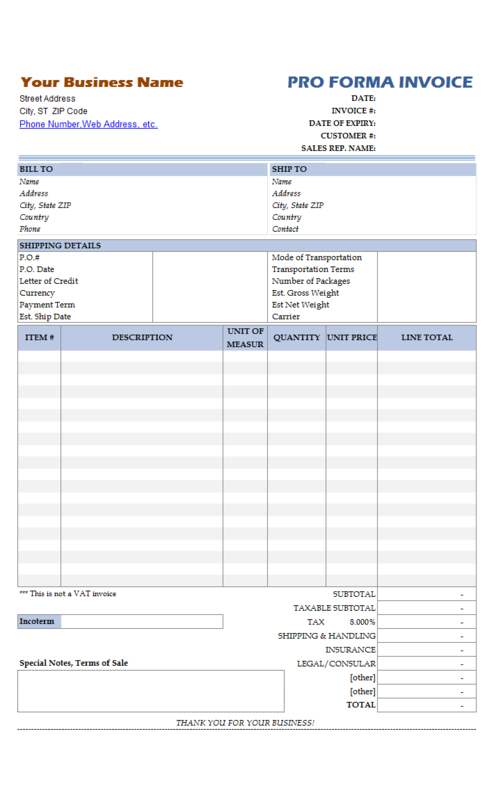 For graphic designers who are specialized in logo designs, this logo design invoice template features a default logo image (as a placeholder) on the bottom of the form, and a designer cartoon image as a watermark that is printable and is shown on PDF invoices too. 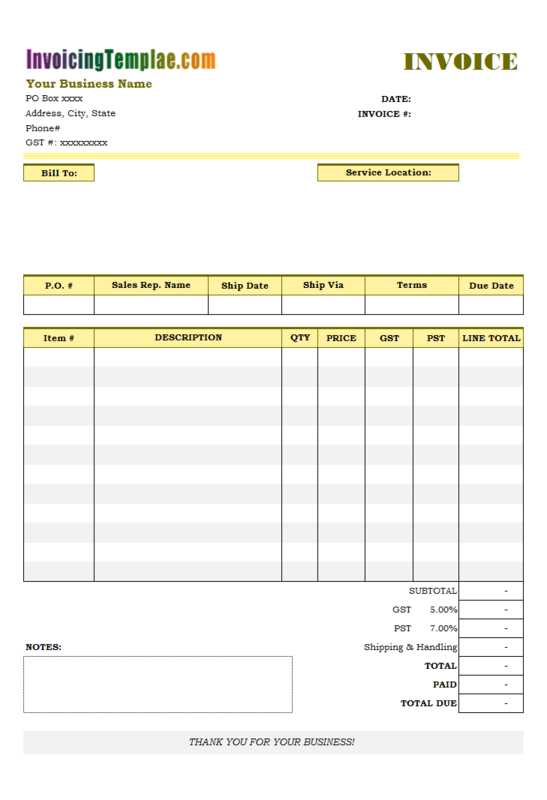 Although we name this template with "graphic design", it is more like a general service invoice template that could be used by people providing freelancer work, for example web and graphic design, photography, copywriting, computer programming, website development, consulting, video production, translation. 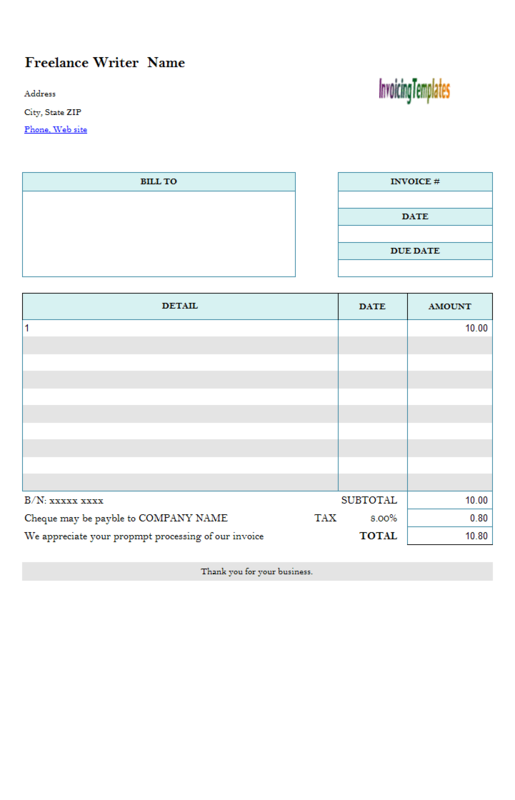 If you are a designer or writer, you surely want your invoices not only prim and proper, but also beautiful and professional. One of the major problems with invoicing is that many of the tools available make it difficult for a company to customize the invoice. There may be a set range of templates available, but these don't always work for everyone. That's why we at InvoicingTemplate.com continually release new designs that you can choose from and customize with. All template on InvoicingTemplate.com could be downloaded for free, and they are just clean Excel spreadsheet files without macros built in. They templates are not locked with password so that you can easily unprotect the sheet and customize it as per your requirements. 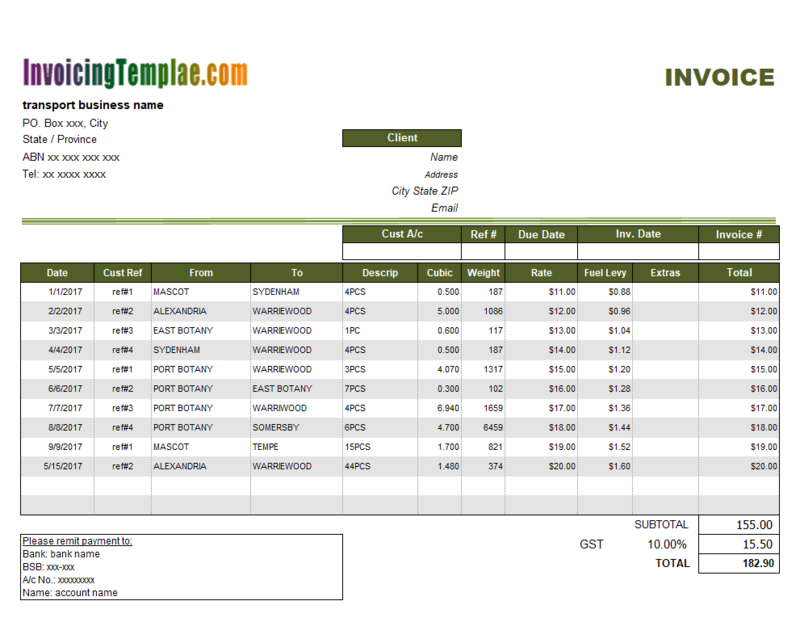 Creating invoices is also much easier with Invoice Manager for Excel (namely Uniform Invoice Software) installed. 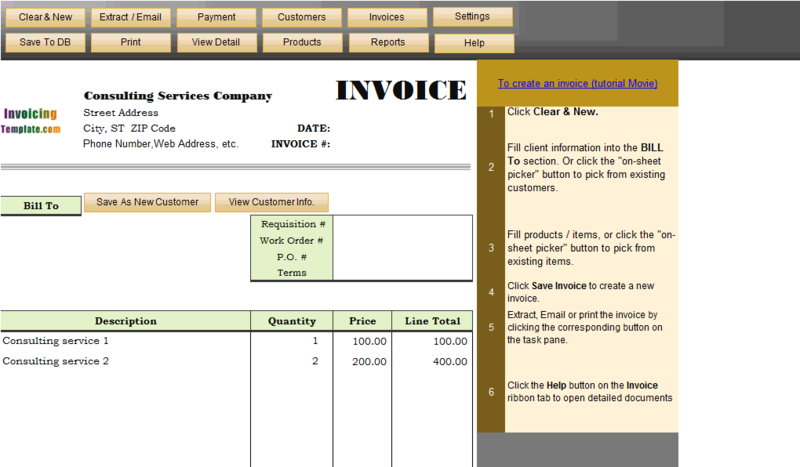 To create an invoice (see movie tutorial), you first click the "Clear & New" button, this clear the form - i.e. 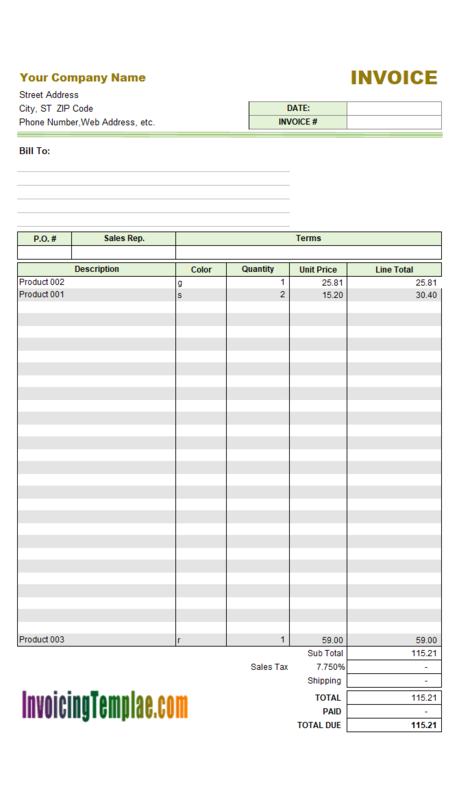 make all the fillable fields blank, some fields will have default value populated - for example, the "Invoice Date" and "Sales Rep. Name" fields will populated with their default values. You then pick up an existing customer by either using the "On-Sheet Picker" button (again, you can use the search bar on the "Customers" data list window), or enter the customer# into the correct cell to retrieve all the customer information. The "On-Sheet Picker" also works for the lined items section too. 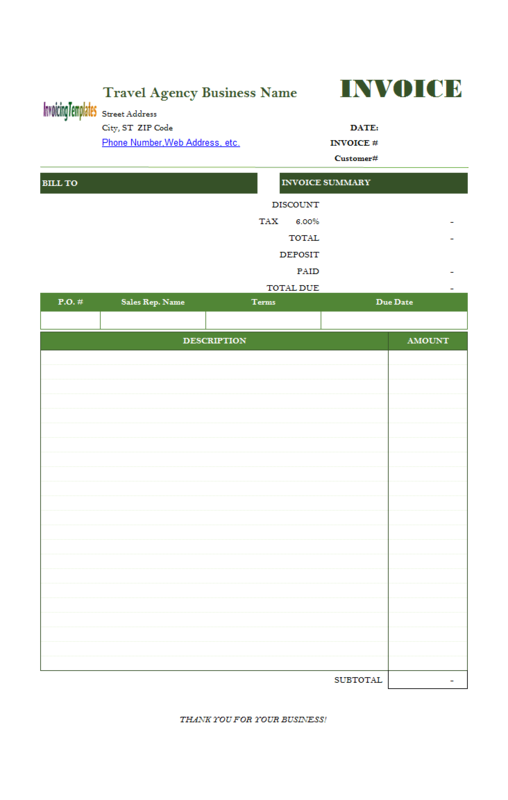 Basic Sales Invoice Template (Light Blue) is a slightly modified version of the standard Excel sales template shipped with Invoice Manager for Excel (namely Uniform Invoice Software) installer program. 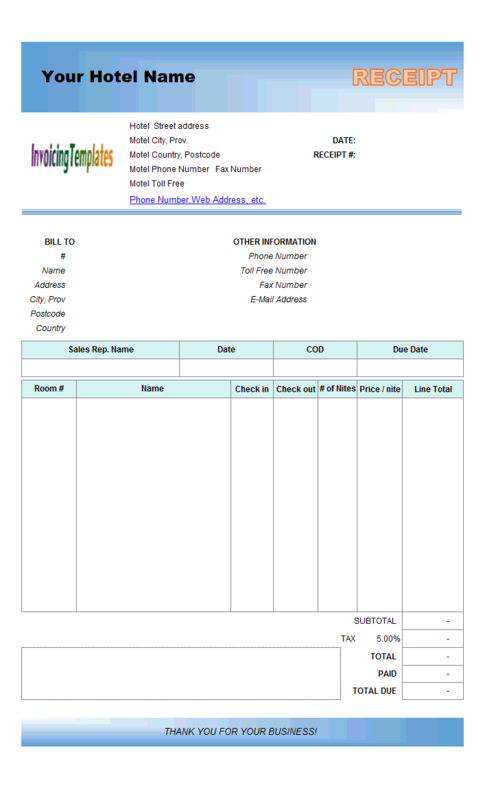 The main features include a "Bill To" section, a "Shipping To" section, 3 columns on invoice body, no sales tax. 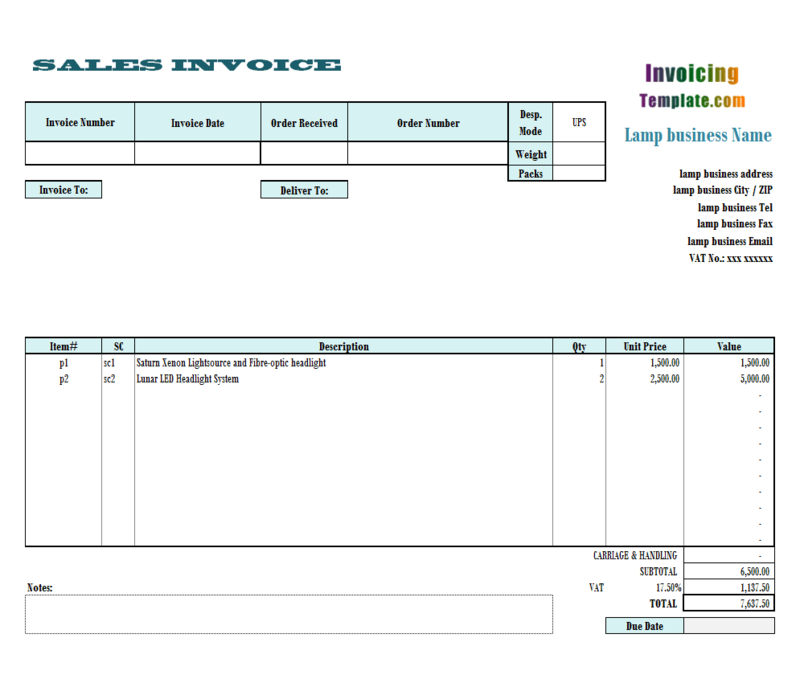 All templates on InvoicingTemplate.com are professional and beautiful templates that are full editable layered pure-Excel spreadsheets. Our templates don't use macros and are not protected with passwords so that you can use all existing Excel tools to customize it - colors, fonts, borders, shapes, word arts, images, and more. Most of our templates, including this design, are printable on standard A4 paper. Whether you are a web designer or graphic designer, you want to make your works attractive. Your invoices and bills could be attractive too. This template based on the c4030 designer (gray theme) added a bamboo Chinese painting created using illustrator and exported as PNG. This revised version does not change the column definitions of the original receipt template. 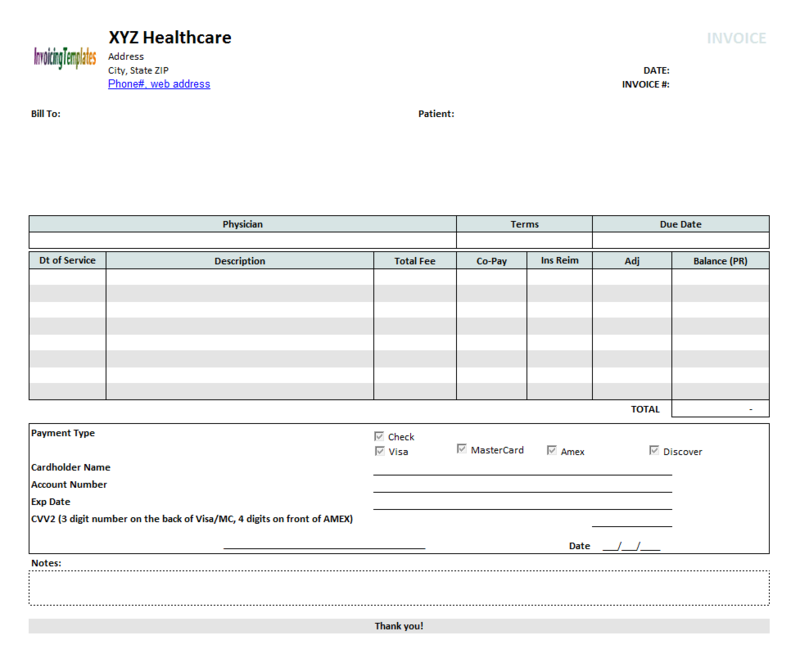 There are still 7 columns on the form - "Room #", "Name", "Check in", "Check out", "# of Nights", "Price / Night" and "Line Total". 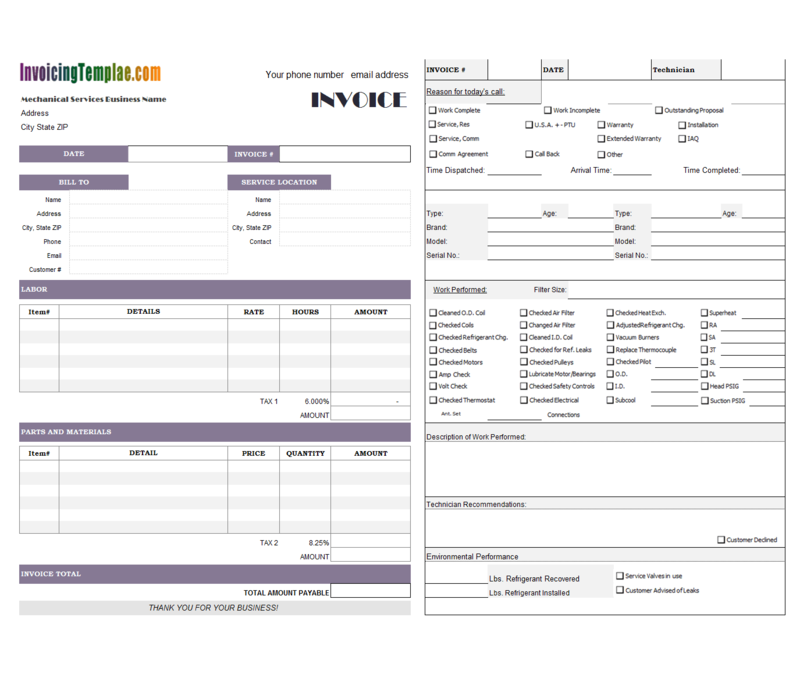 Simple Proforma Invoicing Sample is the simplified version of our Proforma Invoicing Form. 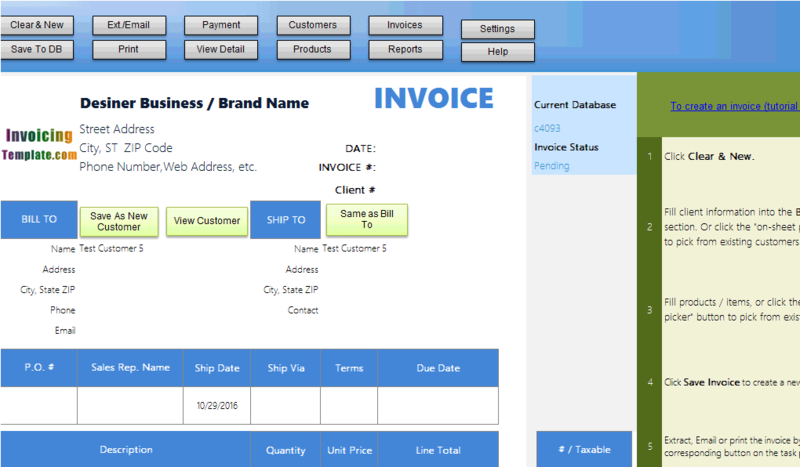 Although the invoice layout is custmized, the form still contains all the common fields that are required. 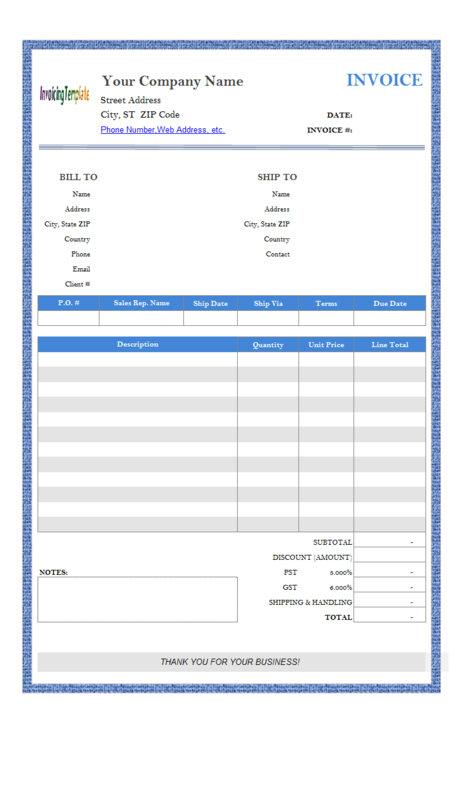 This hotel guest invoice / guest folios / guest bill format includes spaces for hotels / motels to detail number of guest(s), Room No., Arrival Date, Arrival time, Departure date, Departure time. To beautify the form design an image of a satisfied business traveler is added. 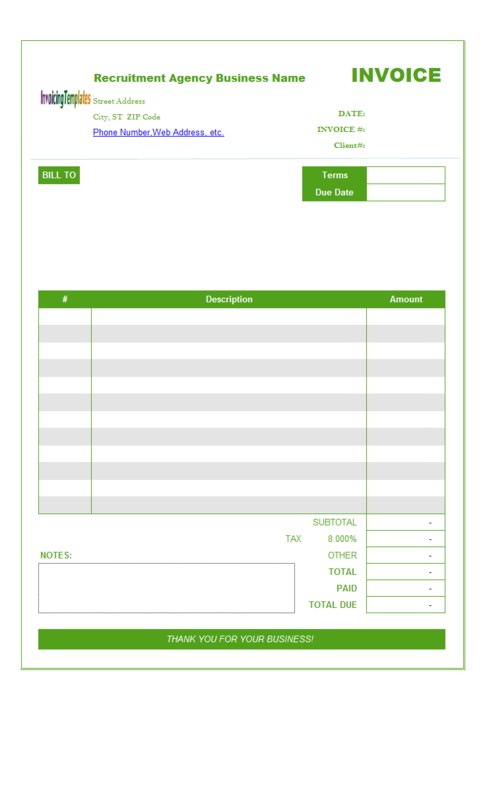 This template is a revised version of our Attorney Invoice Template (South Africa Currency) (c5067). It now uses a new color schema, Agency FB fonts. The client# cell is also moved out of the printable form. 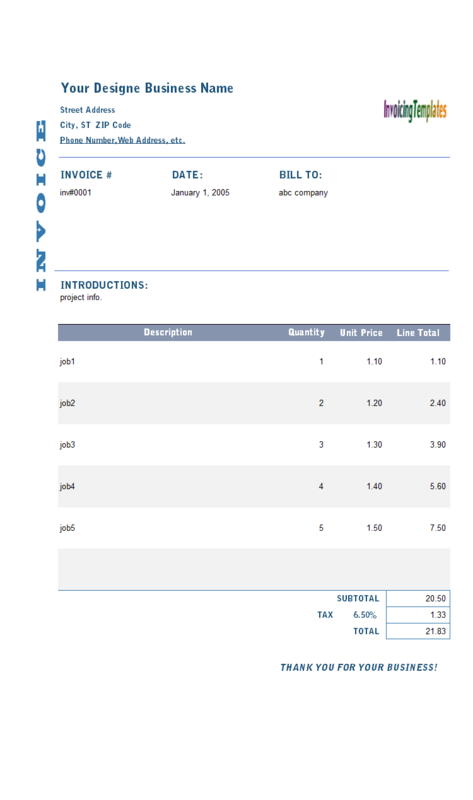 See the PDF invoice generated by Invoice Manager for Excel (namely Uniform Invoice Software) to find out what will it like when you client receive your bills. On the bottom of the recruitment invoice layout, you will find fields like "Subtotal", "Tax", "Other", "Total", "Paid" and "Total Due". These are all auto-calculated fields, except the "Other" and "Paid" fields, which are manually fillable / editable when you create an invoice. 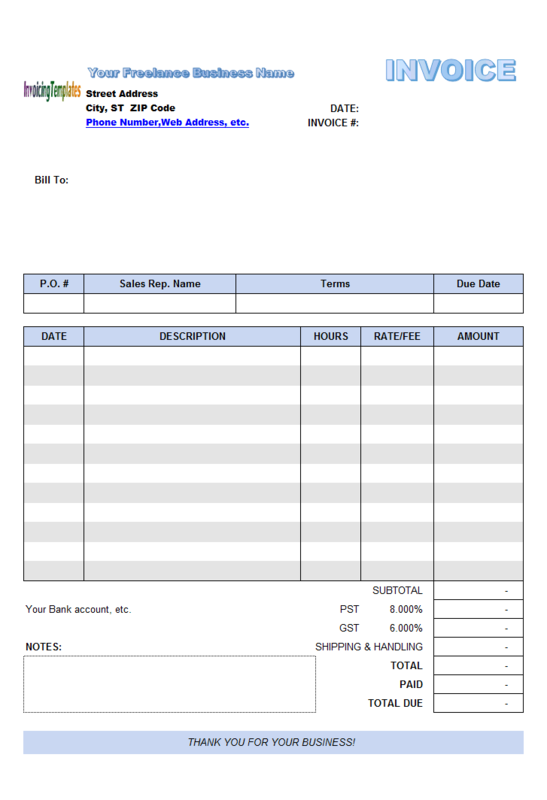 This free Canadian invoice template charges both GST (Goods and Services Tax) and PST (Provincial Sales Tax). If the item being invoiced is a service, GST is charged; if the item is a material, then both GST and PST is charged. 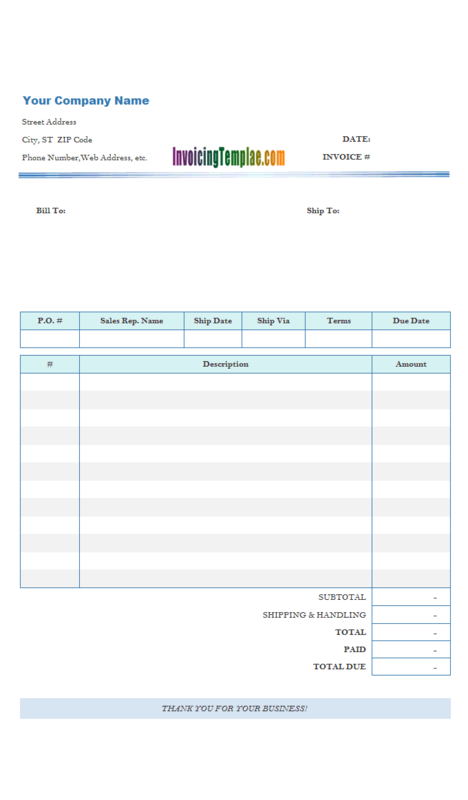 This billing format is suitable for business who sells products or provides service in Canada. 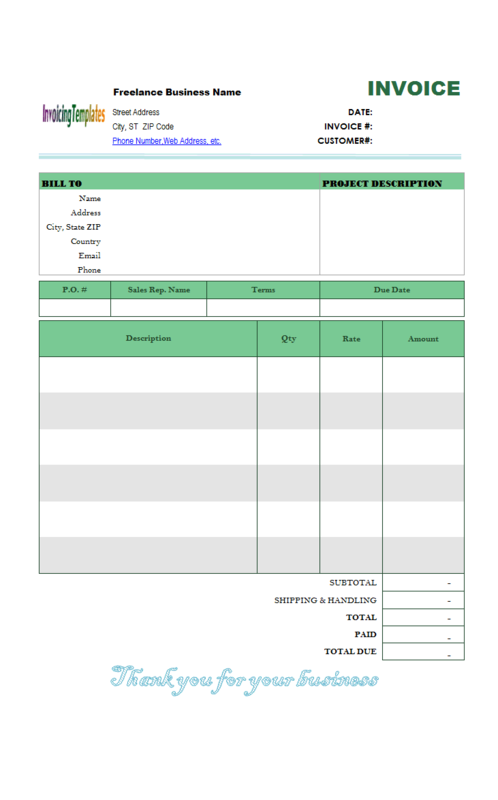 This template in MS Excel format (xlsx) is suitable for travel service Provider Company / travel agencies / travel agent. It features fields like "Discount", "Deposit" and "Payment Term" etc.